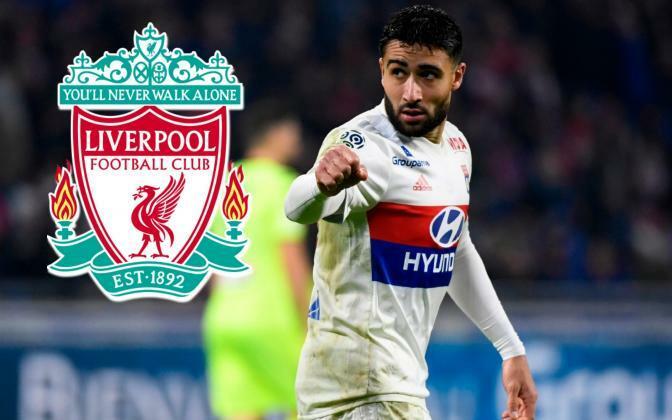 It’s getting to the point now that we’d be very surprised if Nabil Fekir became a Liverpool player, or actually left France at all this summer. GFFN state he’s more likely to extend his terms with Lyon than depart Ligue 1, despite agreeing a deal away from his boyhood club before the World Cup, only for a failed medical to scupper his exit chances. Fekir’s brother Yassin, also a footballer, recently admitted at an open training session that his sibling could well stay at Lyon. “I don’t know, he could do,” he said. -"Ton frère il reste à Lyon"? -"Je sais pas… Peut être"
All the noises coming out of Liverpool are that we’re happy with the options at our disposal. Xherdan Shaqiri shone as a no.10 on debut, while Naby Keita’s been a real creative menace throughout the summer. For us though, we have no proper backup for Sadio Mane on the left and it’s an error not to buy one, but we’ve learnt before to trust Jurgen Klopp’s judgement. If the boss thinks we can cope this term with what he has, then so be it.